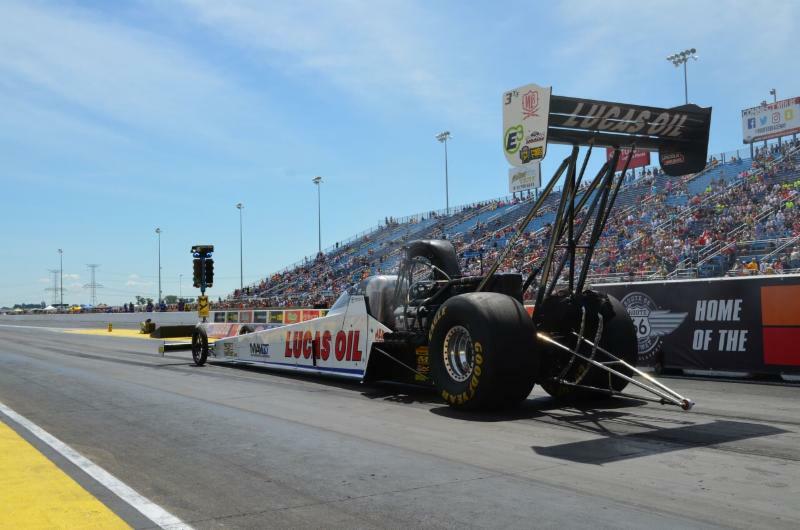 Richie Crampton, driver of the Lucas Oil Top Fuel dragster, celebrated his 36th birthday Saturday by qualifying in the top half of the 16-car field in the No. 8 position. 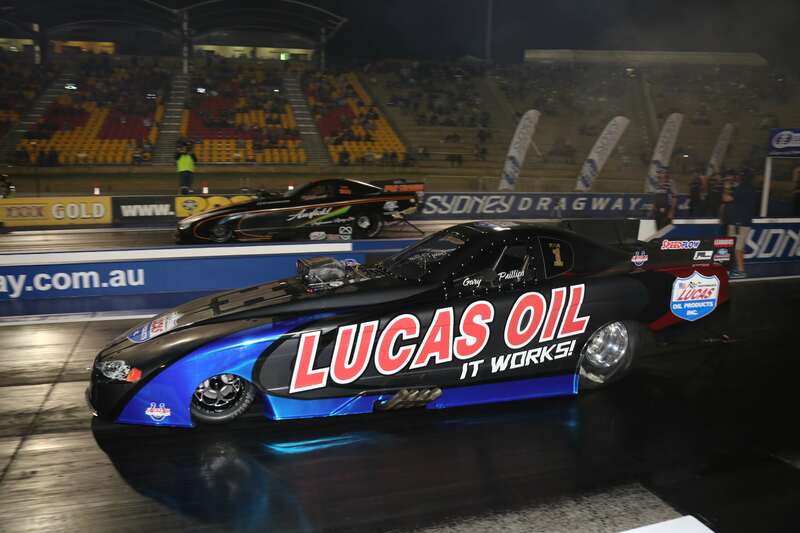 Gary Phillips has claimed his 19th Australian Championship in his Lucas Oils Alcohol Funny Car en-route to his 13th Winternationals win, in front of a huge crowd last weekend at Willowbank Raceway. In what was the quickest Alcohol field in Australian history, that saw the bump spot set at 5.65 secs., Gary qualified #2 with a 5.406 at 268.81mph. It was an action packed one day event at Sydney Dragway last Saturday, for Gary Phillips and his Lucas Oils team. 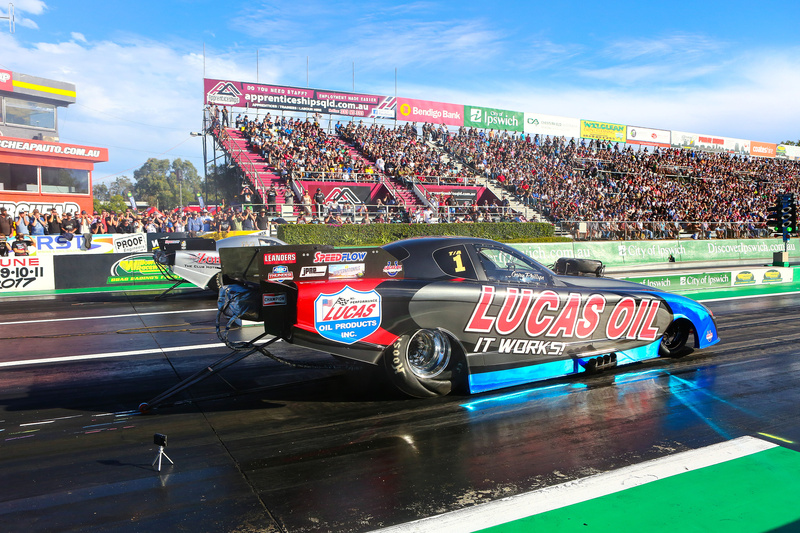 A recent change in the scheduling of the Nitro Champs, saw Gary compete in both the Pro Alcohol and Pro Slammer categories, and complete 8 runs in just one day, a feat not possible without the reliability of Lucas Oil Products. 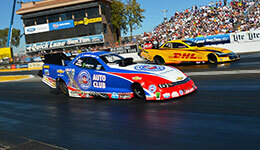 Robert Hight qualified his Auto Club of Southern California Chevrolet Camaro SS third this past weekend with a pass at 3.935 seconds, 325.37 mph right behind teammate Courtney Force. 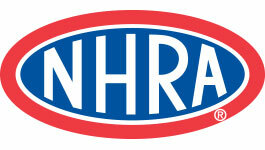 He picked up five bonus points for his team for being quickest of Q1 and second-quickest of Q4.